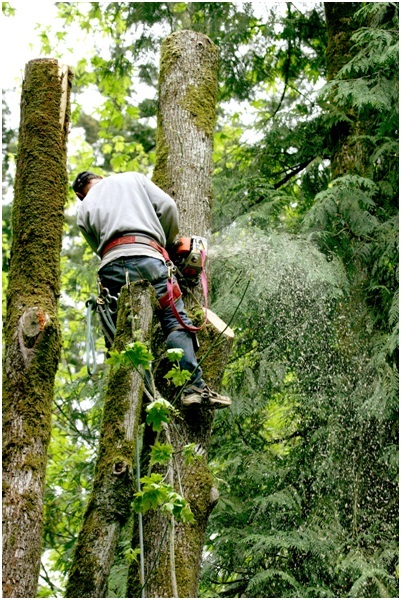 When any of these conditions exist you should contact a professional tree service to appraise the situation. Taking care of the problem as soon as possible is the wisest thing to do. When looking for tree removal services in Tampa, you shouldn’t just hire the first company that comes up in an online search. This type of work is highly technical. In the wrong hands it can result in serious injuries or problems. The same thing goes for hiring a tree cutting and trimming company. Without the right training and experience an arborist or inexperienced technician could butcher your tree and leave it in really bad shape. 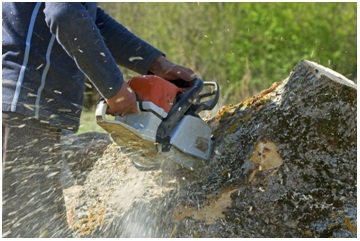 Everyone should learn more about how to find the best services for your tree removal, stump removal, stump grinding, tree cutting, or tree trimming needs. Before you hire a service be sure to ask all of the following questions. The right answers will lead you to the right services. Will you work within my budget and provide a certificate of insurance that is current? Do you provide a copy of our work contract for services? Do your arborists have professional credentials? Are they Approved Line Clearance Arborists? Will they protect my lawn from damage? Will you help me discuss what we are going to do with my neighbors? 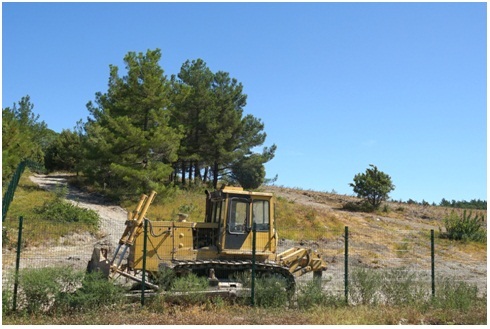 I want a detailed estimate of the work to be done and its cost. Will you provide it? Do you give an accurate time frame for completion of all work? Will you replace any year or garden items that are damaged? Do you avoid the use of spikes unless absolutely necessary? Do you comply with all OSHA requirements including wearing protective equipment? That’s a lot to ask but you want to be sure you get reputable people. Once a tree is cut it can not be replaced. Being careful up front will save possible problems later on. Our knowledge of and skills in the tree service industry in Florida puts us in a unique position to meet all of your needs. We are familiar with all tree varieties in the state. We will back up our work with a warranty and that spells professionalism. Putting off the work can only exacerbate the problem. Why create further issues for yourself and put you, your family, or friends in danger? Accidents can cost you more in the long run. Plus – it can be a lot of strenuous work! A professional service is safer than doing it yourself and you will find the rates to be affordable. Take the time to contact Advance Tree Pros in Tampa. We are a leader in the industry and will provide the custom service you are looking for. You’ll be glad you made the effort to contact us. Find Advance Tree Pros Service Near You!